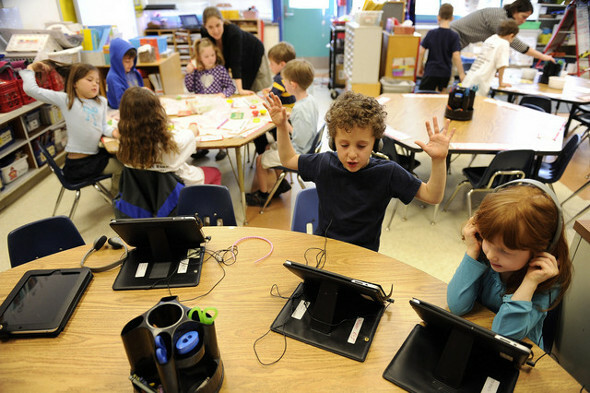 Many schools are now using iPads and other electronic gadgets within their school system. When these devices are broken, it's usually more cost effective to repair than to replace. 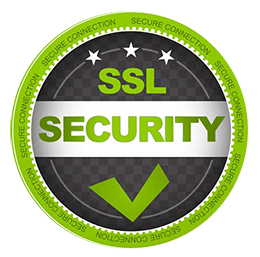 Most schools have an IT related department or staff that is capable of performing the necessary repairs. Common fixes include cracked screen repairs and battery replacements. We provide the necessary parts, tools and detailed video instructions to complete such repairs. We work with schools throughout the United States and understand that many school districts use an ordering method known as a purchase order or PO. PO's are an accepted form of payment, as are credit card, debit card and PayPal. We value education and realize that education budgets have become tight over the years. We are proud to offer school discounts for larger orders. The ordering process is simple and can be completed through our website or by email for larger orders and PO's. Question: Do you accept purchase orders also known as POs? Yes, GadgetMenders understands that many schools order by this method. 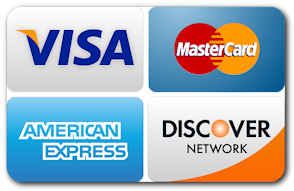 Credit card, debit card and PayPal are also accepted forms of payment. Question: Is there a minimum order amount? No. Although, we prefer PO orders to be over $200.00 USD there is no minimum order amount. Question: For a PO, will my order ship before or after payment is received? For PO orders your order will usually ship right away. For larger orders or first time customers, we may require receipt of check prior to shipment. PO orders must be made by email. PayPal and credit/debit card orders can be placed directly through our website. If you are placing a larger order contact us directly for discounted pricing.